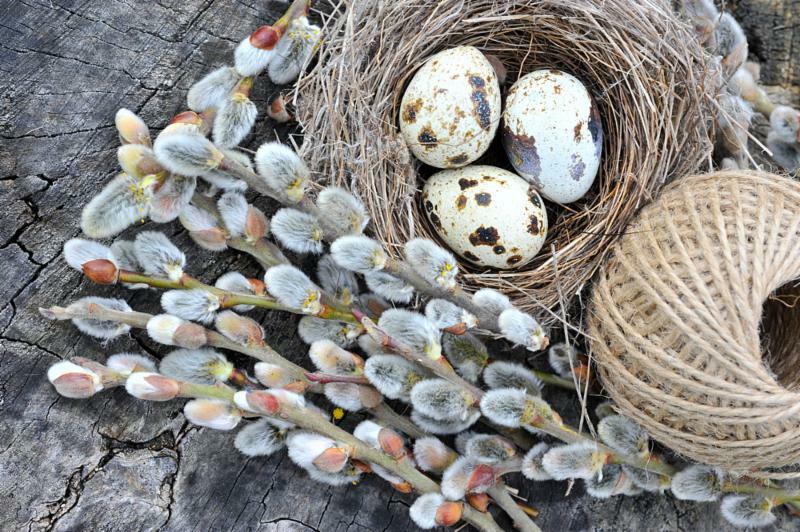 The shop will be closed on Easter Sunday but open for all of our other regular hours. Everyone here at Conversational Threads wishes you a lovely holiday weekend! Spring has really arrived in the shop! 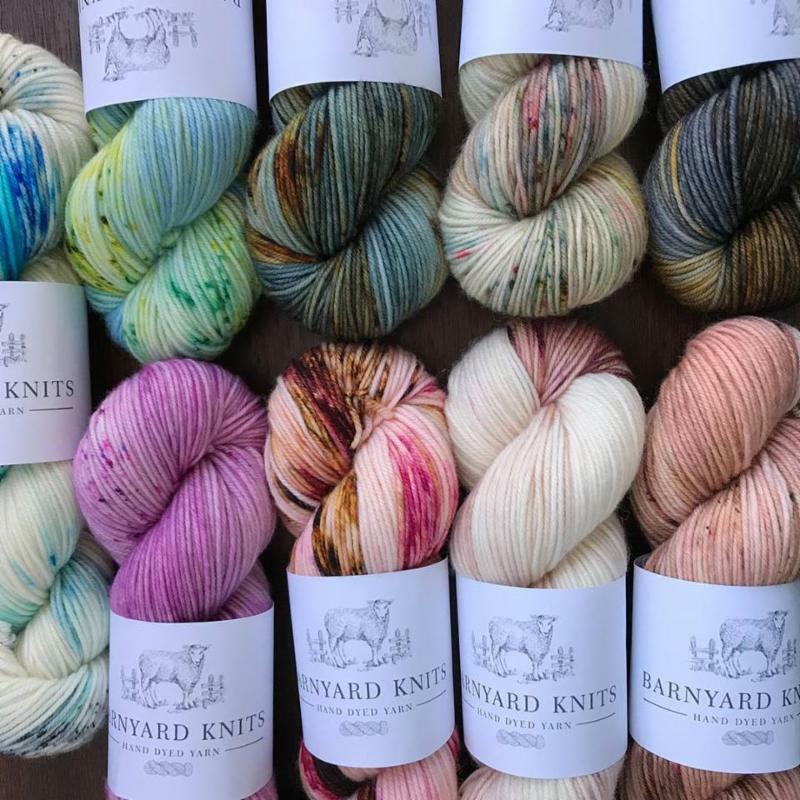 New Spring yarns and new exciting accessories are arriving daily, and our calendar is full of new events and classes in the works. Read on for a few of the highlights coming up in April! 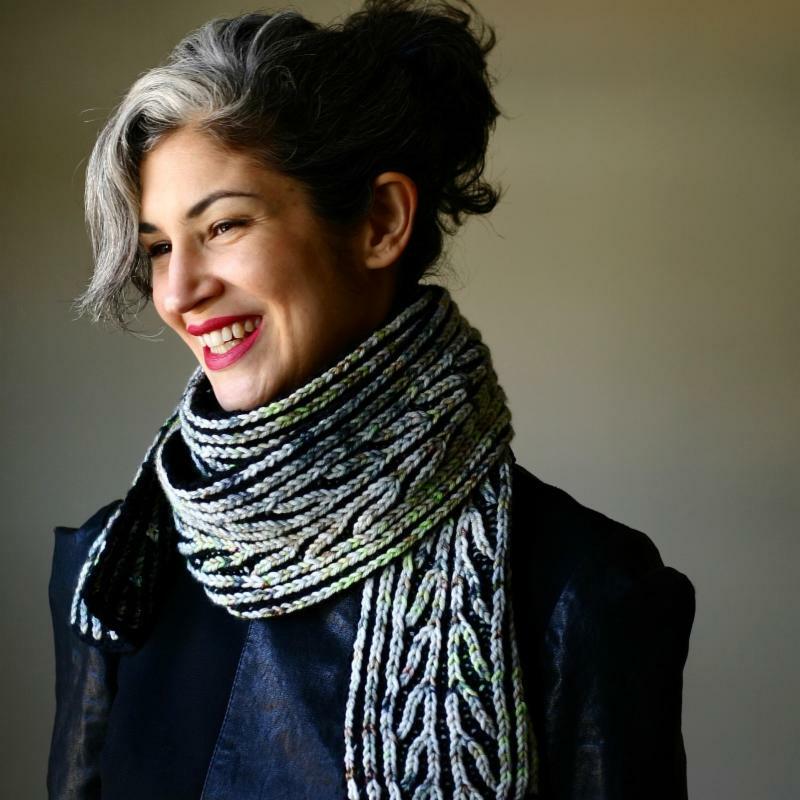 Join the enormously popular and our favorite resident brioche teacher Lavanya Patricella and learn some of the more advanced skills in the lovely and versatile 2 color brioche stitch. During the 3 hour class you will be taught the basics of knitting brioche flat, increasing and decreasing, how to read a brioche pattern, how to count rows, how to count stitches, measuring your gauge, and how to fix up and identify common mistakes. Space is limited, call in advance to sign up. No previous brioche experience required. Materials needed: 2 contrasting colors of worsted weight yarn and a US 8 16" circular needle. The picture above is worth more than any amount of words to describe the gorgeous colors of this new yarn! New Stock and New Colors of Leather Wrist Rulers and Silicone Wrist Rulers have arrived! We now have 15" and 17" lengths in leather in Natural and Medium Brown, Red, and the brand new colors of Grey and Blue. 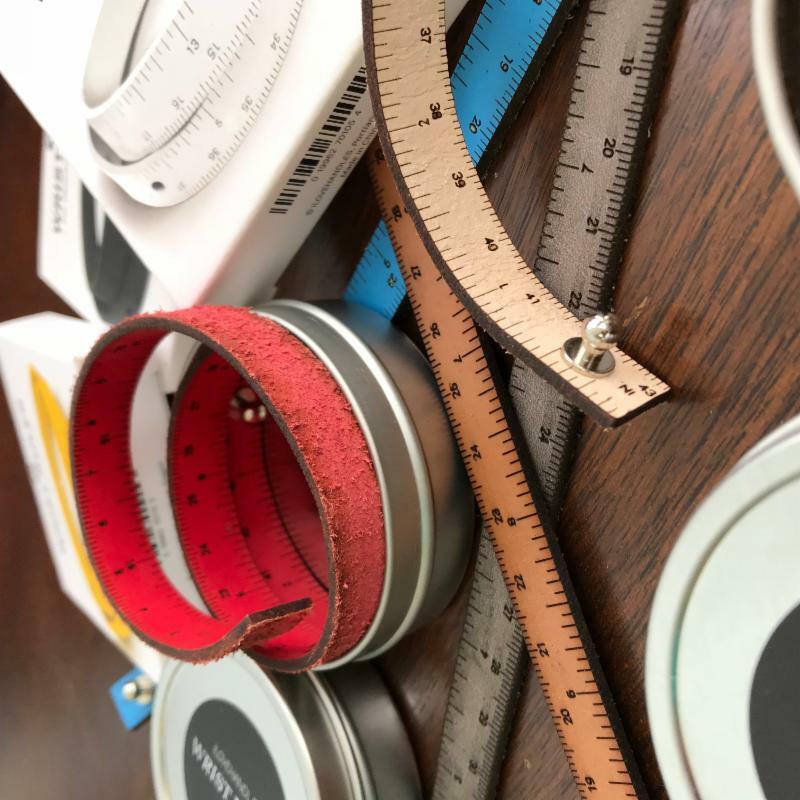 We just received 60 of these new rulers but these are the hottest new accessories for Spring and they are flying out the door - get yours while we still have some! The Bus to the Maryland Sheep and Wool Festival is Booked! 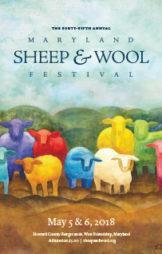 Once again, we are running a bus to the exciting Maryland Sheep and Wool Festival on Saturday, May 5th. The cost for the bus ticket is $49, and that round trip price includes the festival admission, the bus driver gratuity and a generous goodie bag of snacks and bottled water. Call the shop to sign up - seats are going quickly! Local Yarn Store Day is a brick-and-mortar yarn shop appreciation day created by TNNA Yarn Group. 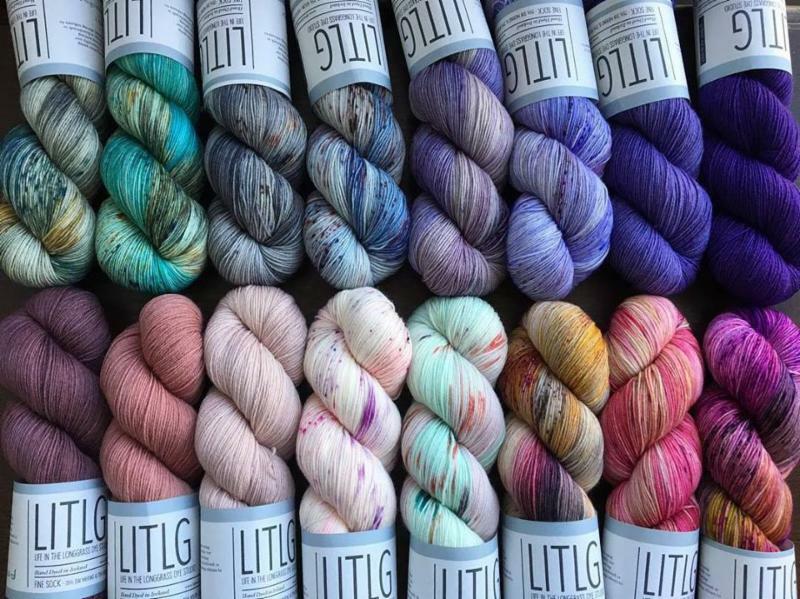 The inaugural LYS Day will take place on April 21 and is designed to show support for small businesses while bringing together a unique community of knitters, crocheters, weavers and spinners to drive awareness and celebrate the craft. 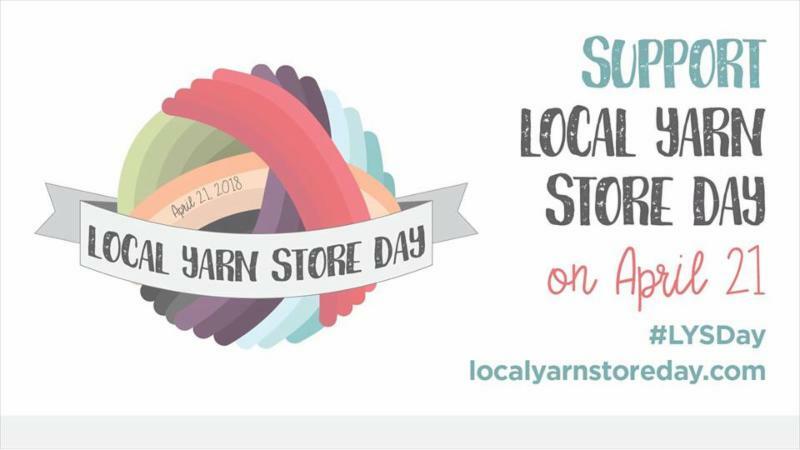 Join us as we come together to showcase the benefits of locally owned yarn stores through an array of limited edition yarns, specials and much more! ﻿ Be sure to mark your calendar - April 21st! 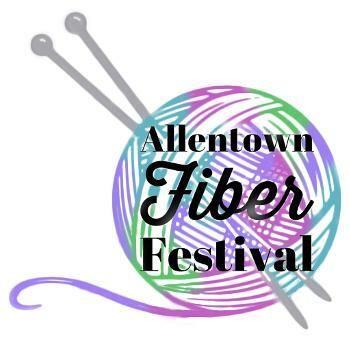 Come join us as once again we will be a vendor at the 3rd Annual Allentown Fiber Festival (formerly the Steel City Fiber Festival) where you can spend the weekend with people who share your passion for and creativity in the fiber arts. Gathered together will be the region's best indie dyers of fiber and yarns, farm raised fibers, and handcrafters, be it knitters, crocheters, weavers, rug hookers or spinners! For this year's festival, in addition to having 74 wonderful vendors, the organizers will be offering classes in various techniques, a wonderful onsite food vendor will be available, and there will be plenty of adorable animals to visit. Please join us to celebrate our craft! 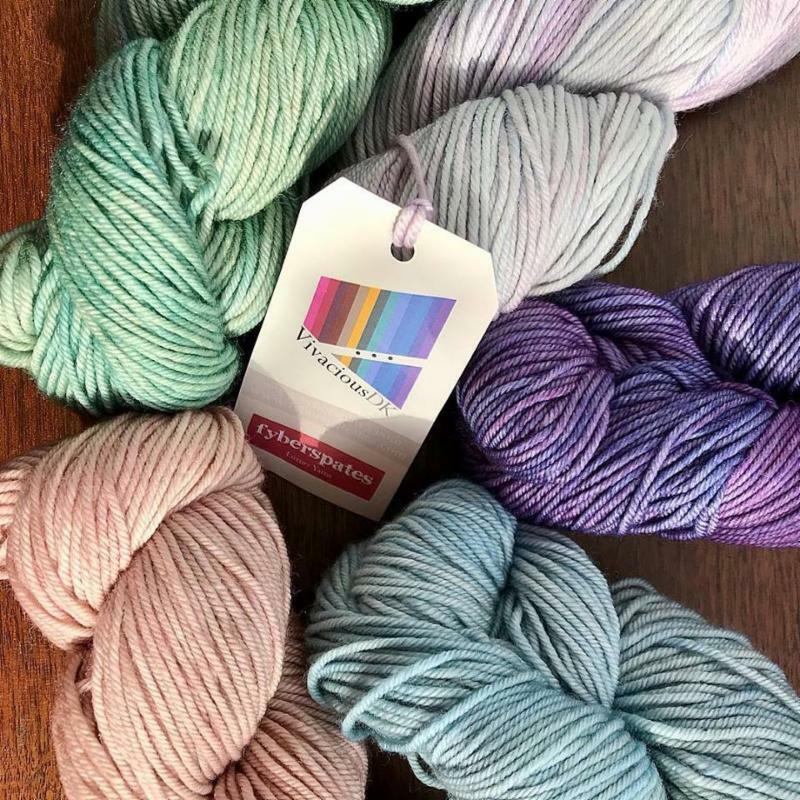 Stop by the Conversational Threads booth at the festival to pick up a postcard that can be used in our Emmaus shop to save 15% off your yarn order the weekend of April 14 &15 only!